Future just dropped off the sequel to "Beast Mode" with Zaytoven. 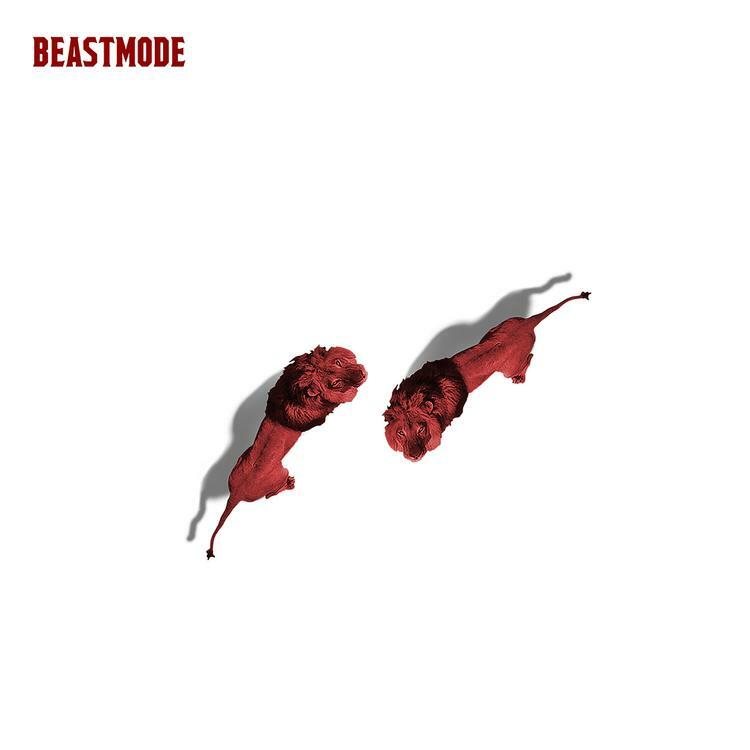 With 9 tracks in total, the sequel to 2015’s Beast Mode mixtape is executive produced by Zaytoven again, and features a lone appearance from FREEBANDZ label mate Young Scooter, who appears on the song “Doh Doh.” (His verse was wavey you gotta peep this track first) Other song titles include “Cuddle My Wrist," "WIFI LIT" & "Hate The Real Me" to name a few. FUTURE had twitter in a frenzy last night when he hinted to his fans that a mixtape was on the way alot more sooner than we all thought. BEASTMODE 2 OUT NOW ! Should I give my fans a mixtape until my album complete? Can’t keep the streets waiting. BEASTMODE 2 Now Available on iTunes, you can stream the surprise project in its entirety via Apple Music/Spotify. Be sure to press play and let us know what you think!